Last month Road to VR brought together notable VR developers with a live audience for a roundtable discussion held inside of a virtual reality world. If you weren’t able to join us live, a recording of the event is now available. The Road to VR roundtable discussion was one of the coolest experiences I’ve had thus far since covering virtual reality starting in 2011. 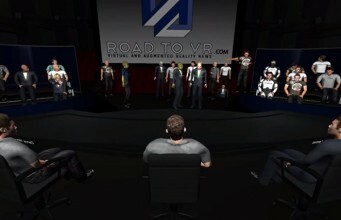 We hosted a live discussion within virtual reality using the Riftmax software. Between the Road to VR team alone, we brought together people spanning 10 time zones and two continents. The live audience, which at times numbered around 50, surely represented a geographic distribution that was as wide, if not more so. And yet there we all were, many of us donning the Oculus Rift DK1 VR headset and the Razer Hydra controller, gathered in one virtual room and having a discussion in real time. The future finally arrived. Ed Mason joins us to talk about mobile VR. GameFace Labs has been working on an all-in-one mobile VR headset. Instead of tethering to a PC or using a smartphone, GameFace is building all the necessary components into the headset. 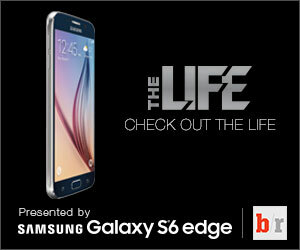 The unit is based on Android and the company plans to launch a developer kit by the end of the year. We recently got to check out the company’s latest ‘Mark 5′ prototype which features a whopping 2.5k display. Danny Woodall joins us to talk about VR input. Sixense built the technology behind the Razer Hydra, currently one of the most widely used motion input controllers for VR gaming. The company ran a successful Kickstarter for a next-generation version of the Hydra, called STEM, and is due soon to send the first developer kits out to backers. As Creative Director at Sixense, Woodall has been working on readying STEM demos to give developers a headstart on understanding how to integrate the system with their games. We recently tested the latest STEM prototype and came away quite impressed. Phil Harper joins us to talk about VR cinema. Atlantic Productions is an award winning content production company that has worked extensively in the nature documentary space. The company recently announced Alchemy VR, a new division of the company dedicated to virtual reality storytelling. Alchemy’s first project is a nature documentary featuring David Attenborough, a celebrated naturalists and narrator/host. Aaron Lemke joins us to talk about casual VR experiences. Lemke is a game designer and musician. Through his studio, Unello Design, he has been exploring the peaceful and meditative end of the VR spectrum. Lemke has produced multiple Oculus Rift demos with a slant toward calming experiences. His latest project is Eden River HD, which we recently previewed, due out on August 8th. Big thanks to all participants and the Riftmax crew for hosting our discussion! 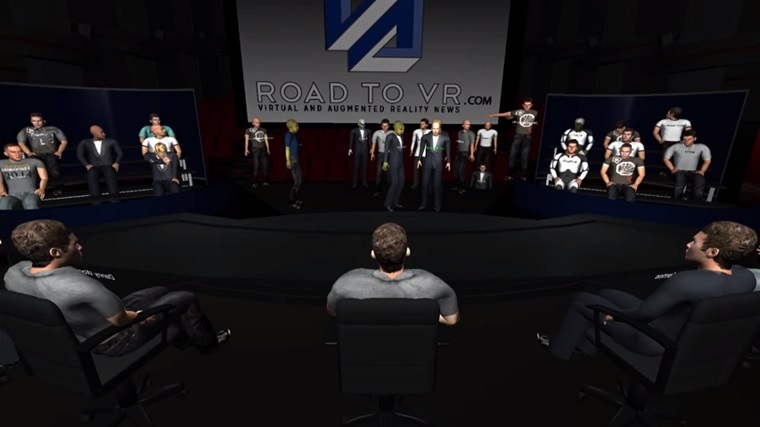 The post Road to VR Live Roundtable Discussion Recording Now Available (video) appeared first on Road to VR.